The Isle of Mull is the second largest of the Inner Hebrides. Perhaps best known for the colourful harbour of Tobermory, its capital at the northern end of the island, Mull has become very popular as a holiday destination, most particularly amongst wildlife enthusiasts. 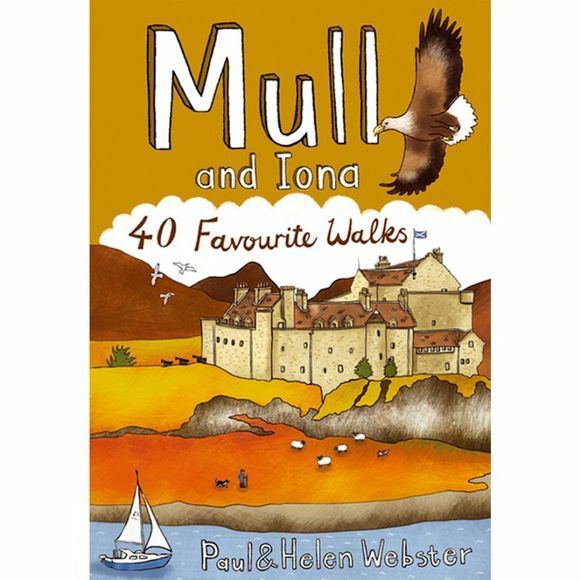 This walking guide from Pocket Mountains brings together the very best walking routes on Mull and the neighbouring islands of Iona and Ulva, both easily reached via short ferry journeys. Mull includes some of the wildest coastal scenery in the UK as well as many grand mountains, pretty villages and stunning sandy beaches.